Weleda Arnica Massage Balm is a wonderfully aromatic dark gold liquid containing therapeutic plant extracts and oils to comfort old aches and pains that flare up when put to the test. Not surprisingly, this is a favourite with sports professionals. Based on traditional use only. Liquid extract from: dried flowers of Arnica (Equivalent to Arnica montana L.), Dried leaves of Birch (equivalent to Betula pendula Roth. ), Rosemary Oil, Lavender Oil, Lavandin Oil. Shake the bottle. Weleda Arnica Massage Balm is for application to the skin. Do not use Weleda Arnica Massage Balm if you are allergic to any of the ingredients, if you are pregnant, breastfeeding or under 12 years of age. Consult your doctor, pharmacist or qualified healthcare practitioner if you are suffering from joint pain which is accompanied by swelling of the joint, redness or fever. Weleda Arnica Massage Balm is for external use only. In some patients Weleda Arnica Massage Balm may cause irritation of the skin when it is first applied. If you experience any redness, itching or dry skin discontinue use and consult your doctor or pharmacist. 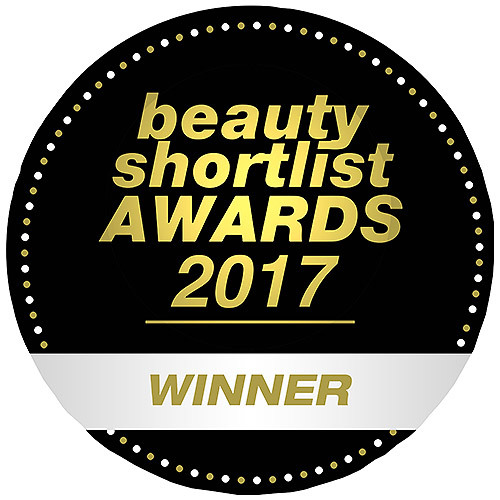 Below are reviews of Weleda Arnica Massage Balm - Muscle Pain - 100ml by bodykind customers. If you have tried this product we'd love to hear what you think so please leave a review. Relieves the pain for fibromyalgia, i use it on finger joints knuckles, knees, all across ankles, under feet and toes. it really helped, however it is a liquid,so need to be careful when applying, and the shelf life is 3 months, so think what size you may need for pricing. Great product. Pleasant aromatic smell. Absorbs well. Relaxes and comfort painful muscles and joints. Definitely recommend it. antidote to arthritic pain as it can be used long term. Applied before bedtime and upon rising it helps mobilise stiff aching joints. It is one of those products that is like an old friend. 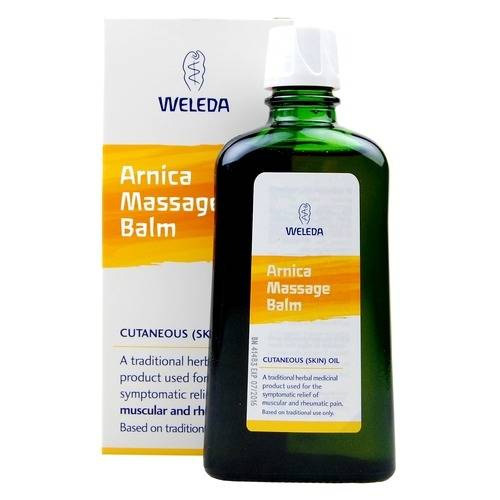 Weleda Arnica Massage Balm is a wonderfully aromatic dark gold liquid containing therapeutic plant extracts and oils to comfort old aches and pains that flare up when put to the test. This best- seller is a favourite with sports professionals.